The OC Streetcar set for starting revenue operations in late 2021 with daily service will provide a frequency of every 10 to 15 minutes. Span of service (duration of service hours each day) has not been mentioned. 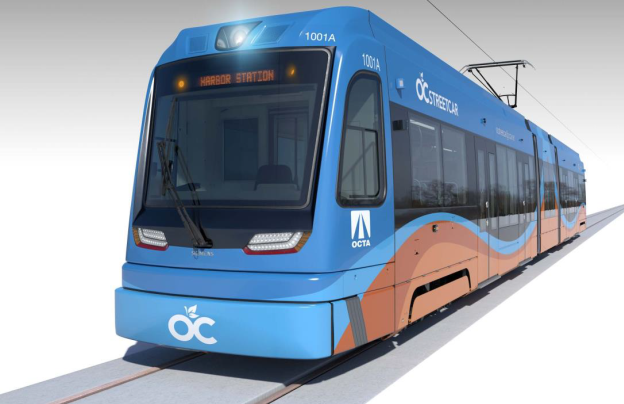 The OC Streetcar will consist of six modern streetcar vehicles (with two spares) where each streetcar vehicle has 70 seats with an overall capacity of 180 passengers. 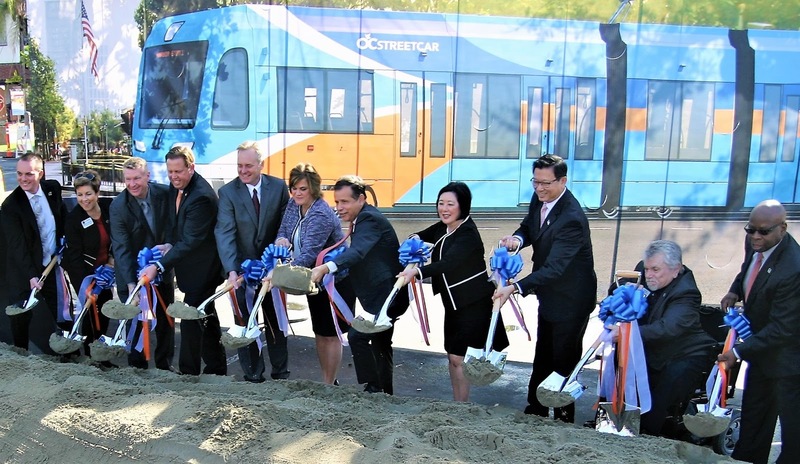 The OC Streetcar line will share space with car traffic between its eastern terminus to until Santa Ana Bl and Raitt St where it will then travel exclusively on the historic Pacific Electric Right-of-Way (PE ROW). 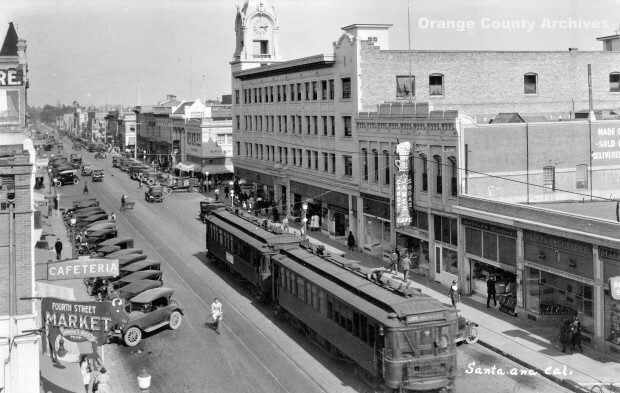 The historic PE ROW once had the historic red car trolleys, the line constructed in 1905, which provided service from Downtown Los Angeles to Downtown Santa Ana. By 1950, the historic service was cut back to the City of Bellflower and entirely discontinued in 1958. OCTA conducted a corridor study on Harbor Bl between Santa Ana and Downtown Fullerton which looked at various alternative alignments and transit modes such as enhanced bus, bus rapid transit, streetcar, and rapid streetcar. This study provided a look at a possible high capacity transit line connecting with or extending the OC Streetcar northward. However, according to the Voice of OC, the concept was dropped due to the inability of reaching a consensus among the stakeholder cities. OCTA, after completing its Transit Master Plan in Feb 2018, identified Bristol St corridor as one of the high potential corridors suitable for high capacity transit and its potential to increase ridership. Accordingly, OCTA began the Bristol St corridor study between Santa Ana and South Coast Metro area which will study potential alignments and transit options. 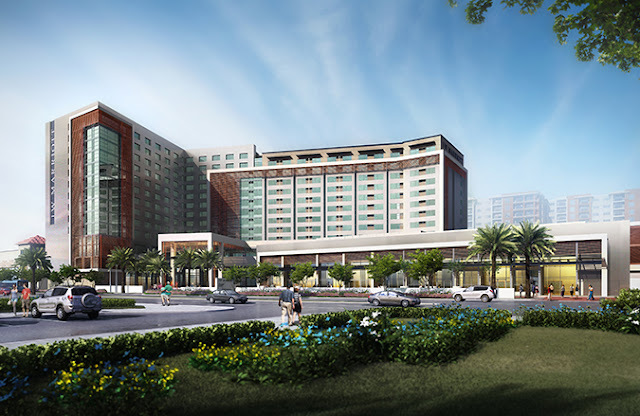 Environmental report released by the City of Anaheim provides a closer look regarding the future 700 room Disneyland hotel. Applicant, MainPlace Shoppingtown, LLC, is proposing a master plan for the MainPlace Mall site to develop the surrounding parking lots with residential, hotel, commercial and office space.